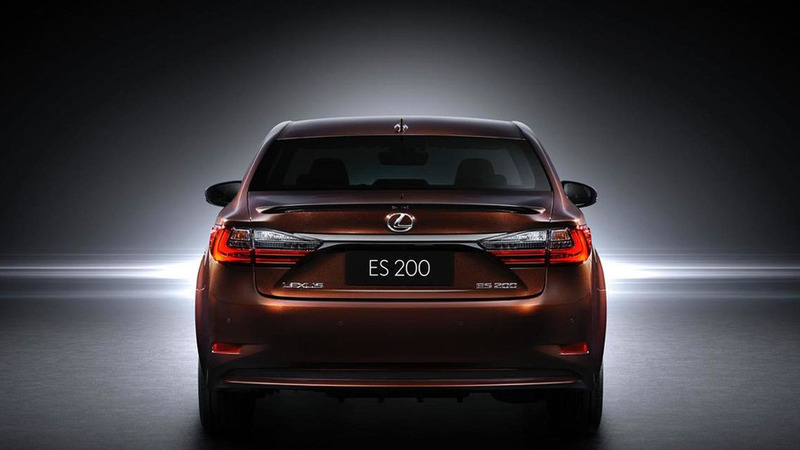 Looking sharper and sportier, the new ES might just steer you away from the Germans. 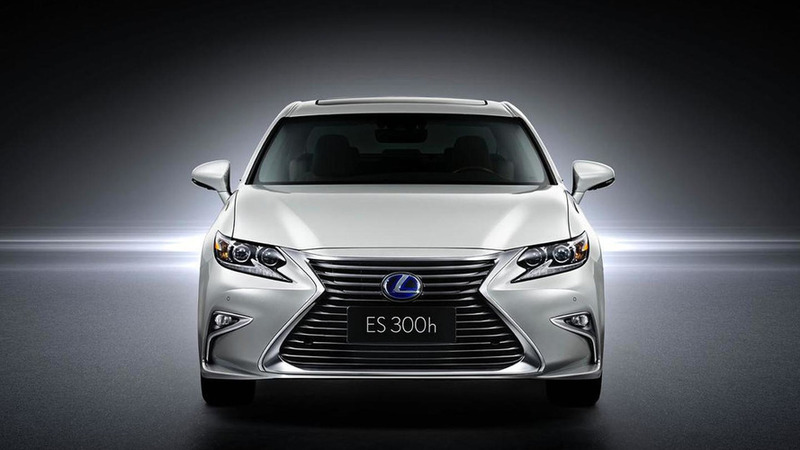 If you’re a fan of the LS’ styling and its sharp body but you want that in a smaller package, then look no further than the all-new ES. 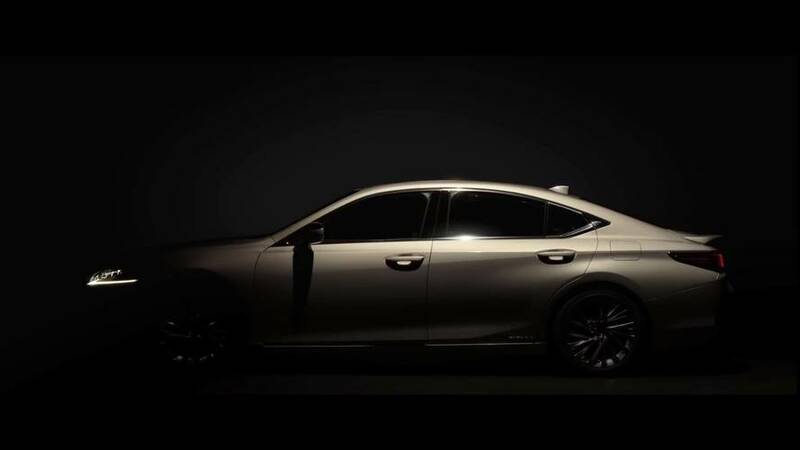 Teased yet again before its full reveal set for April 25, the luxury sedan is showing most of its exterior design in a surprisingly revealing teaser allowing us to see the reworked body of Lexus’ midsize sedan taking inspiration from the company’s flagship model. 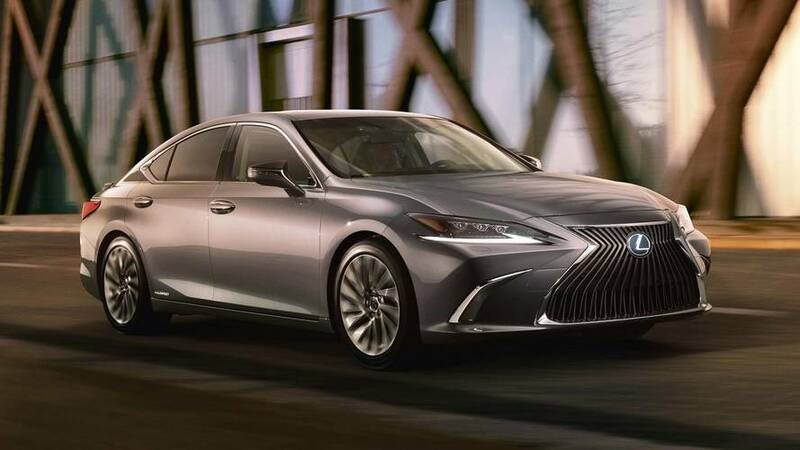 Up front is the same love/hate massive spindle grille flanked by the LS-derived headlights with a similar setup for the daytime running lights. 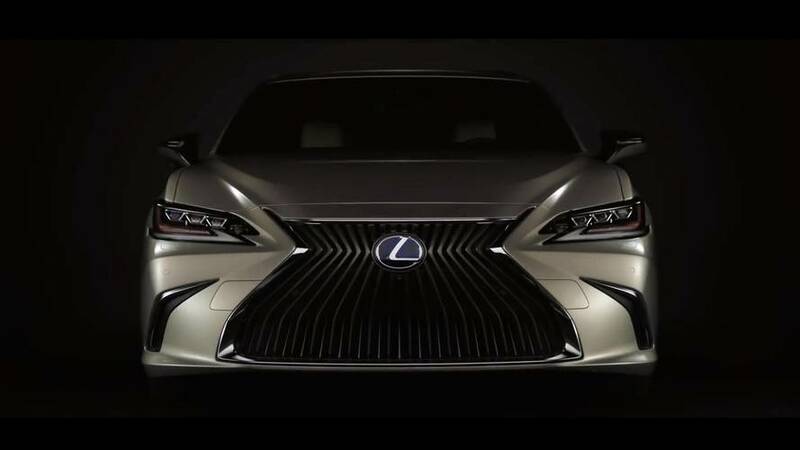 The chrome outline of the large front grille is complemented by the metallic accents of the air intakes shaped almost like a boomerang. 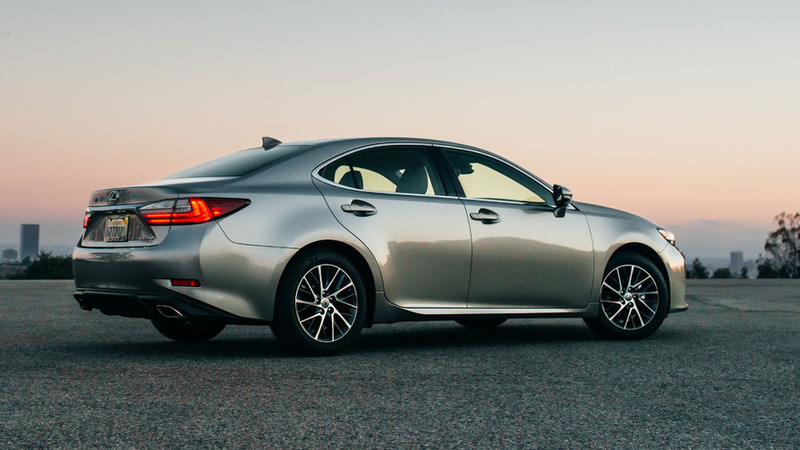 The side profile hasn’t dramatically been changed compared to the outgoing model and the body doesn’t seem to be visibly larger, but the wheelbase could be a tad bit longer than before. 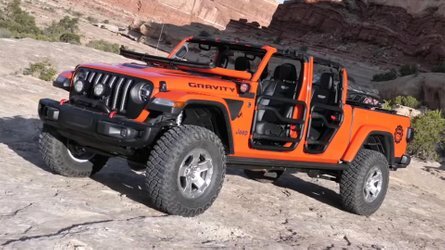 Judging by the size of the rear doors, there should be an abundance of legroom for passengers sitting in the back. 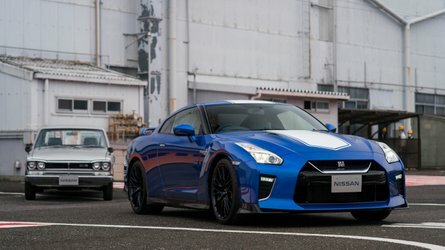 Edgy side mirror caps finished in dark grey / black seem to stick out more than the rounded mirrors of the previous generation. 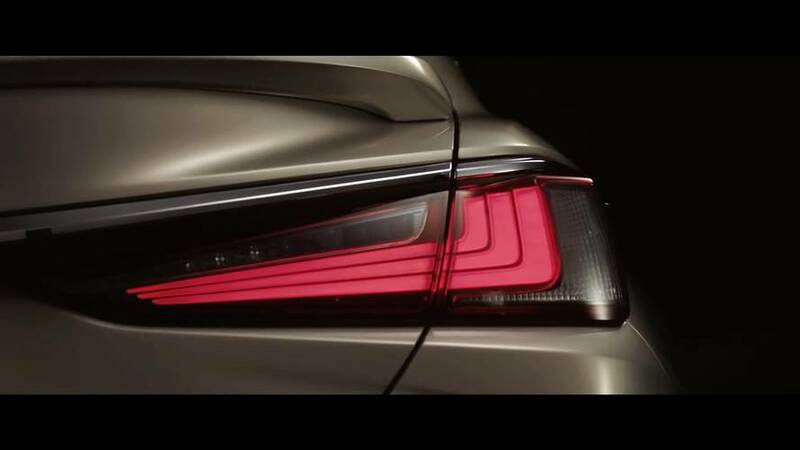 Although a full image showing the rear end is not available at this point, Lexus did publish a teaser video showing a bit of the ES’ derrière. 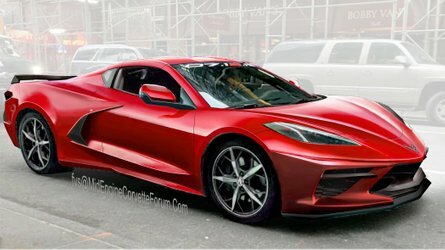 As a nod to the model it’s about to replace, there’s a prominent trunk lid spoiler and taillights with somewhat similar graphics, but with a metallic strip that likely goes from one cluster to the other. Overall, the 2019 Lexus ES looks sharper and more sophisticated than the sedan before it, though some will have a hard time getting used to that large spindle grille. 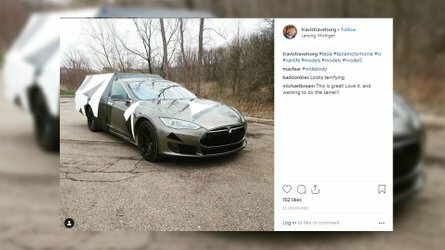 The interior remains a mystery at this point, but we won’t be too surprised if it will take a few things from the larger LS and its beautifully crafted cabin. 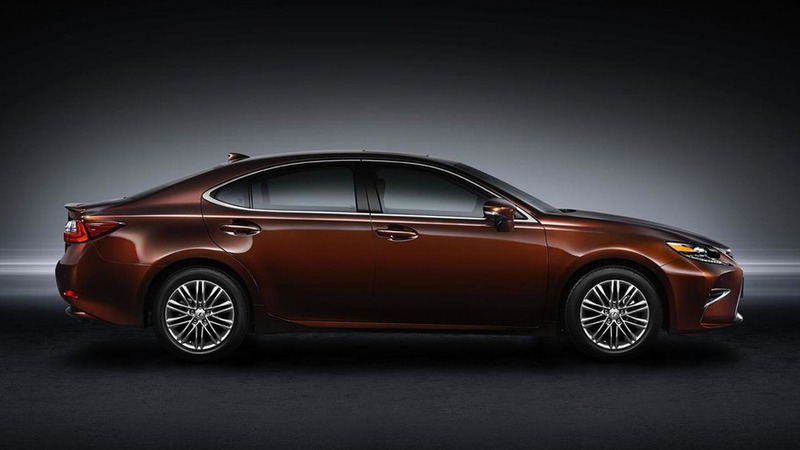 Toyota’s premium brand will take the wraps off the seventh-generation ES at the Beijing Motor Show scheduled to kick off in a week from today.